Enhance your prospecting kit with the The ASR Outdoor Magnifying Tweezer. This is a very handy must have item for anyone looking to take their gold prospecting endeavors to the next level. The ASR Outdoor Tweezer is the essential utilitarian tweezer for inspecting not only gold but precious gems and minerals as well. 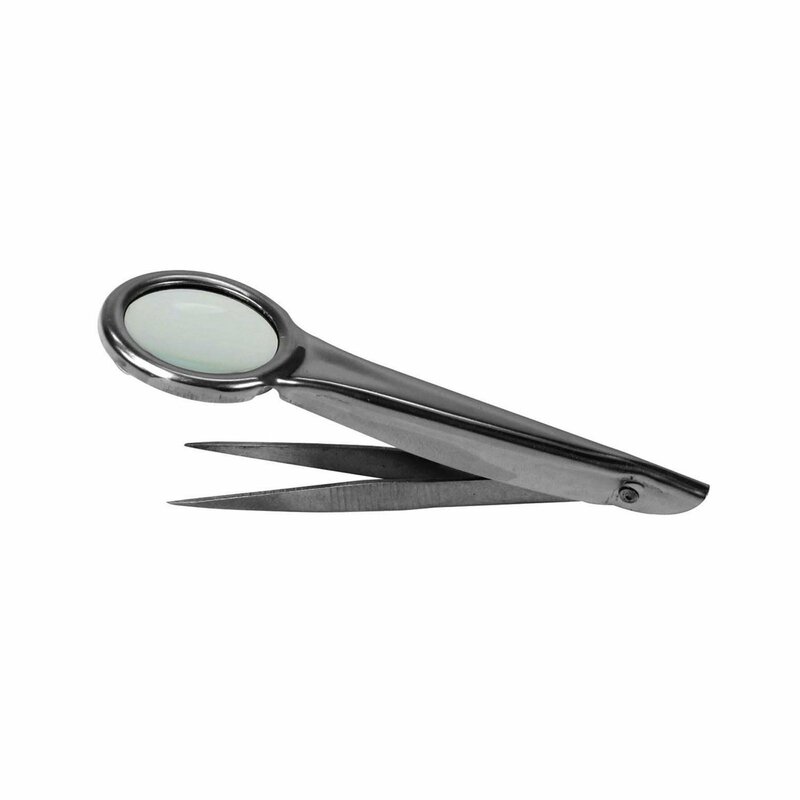 The tweezers feature an optical-quality glass lens with 4x magnification, and they will show fine detail without distortion. 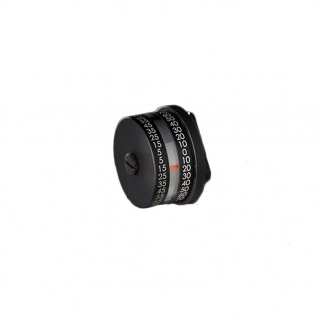 Made of stainless steel, the blades have precision needle points ideal for manipulating tiny objects. They fold up compactly to fit easily into a tool box, on-the-go kit, survival kit and much more! ADI Military Spec Angle Degree Indicator Sniper Tools Hunting Tool Aluminum $ 159.99	• 21% off! 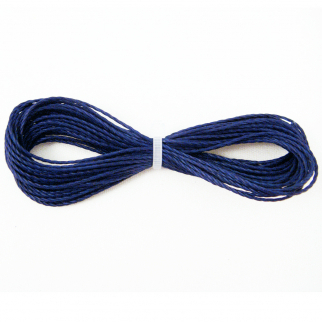 ASR Outdoor 200lb Strength Hobby Sport Survival Paracord - 25ft Blue $ 7.99	• 20% off! 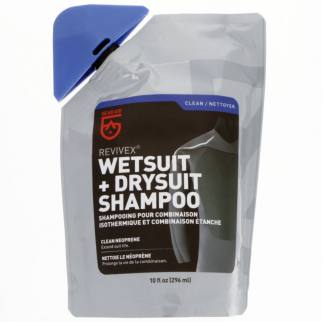 Wetsuit Drysuit Shampoo Cleaner for Marine Scuba Dive Gear - 10oz $ 10.99	• 42% off! Copyright 2018 DOWS, Inc. All Rights Reserved.